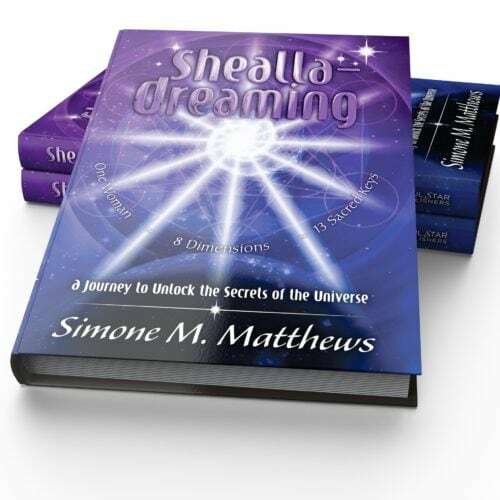 Online Learning Course – facilitated by Simone M. Matthews. Embrace a solid working knowledge of SOUND & COLOUR – what is sound, how sound creates form of colour, and how we can work with SOUND & COLOUR for health, vitality and wellbeing of body, mind & spirit. 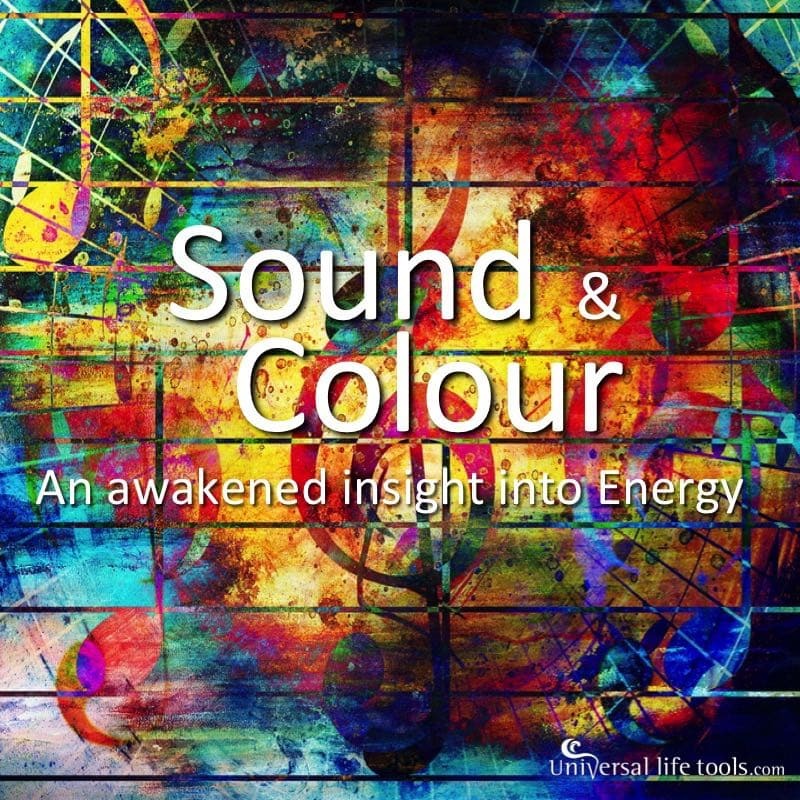 Learn how through SOUND & COLOUR we can heal our body from dis-ease, calm our emotions & live mindfully as our consciousness awakens to our multi-dimensional states of beingness. Our Cosmos is a living breathing symphony of SOUND & COLOUR (energy). The origins of life and the density of our Earth come into form through Sacred Sound & Colour. Thus SOUND & LIGHT (Colour) harmonically create our Universe and in fact the entire Cosmos through their powerful vibratory resonances. 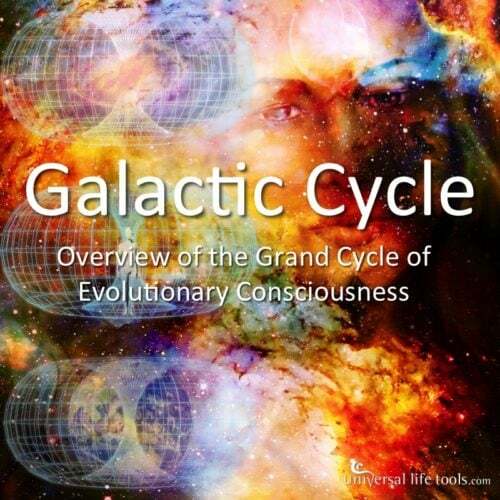 In this Mini-Courses 104 we examine how everything vibrates from sub-atomic particles, planets revolving around the sun through to Galaxy’s…. and it’s these vibratory patterns that create sound and ultimately form. 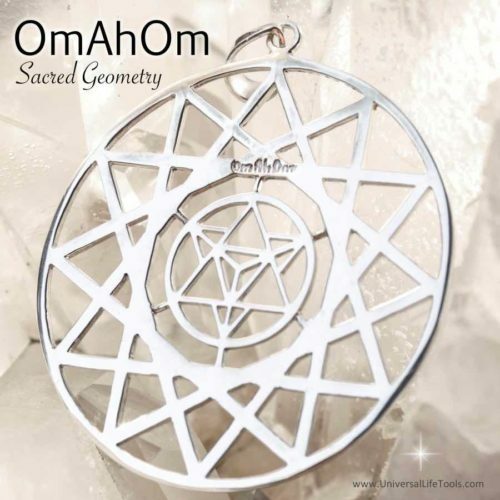 When we change the SOUNDS both within our bodies (ie our thoughts, emotions, conscious beliefs, spoken words etc) and the SOUNDS we receive from external sources (ie music, toning, chanting, food, water, crystals, essences etc) we change the vibratory form, patterns and energetic expressions of our cells. After diving deep into the sacredness of SOUND, we look at the sacred inter-relationship of both SOUND & COLOUR and how together they weave the infinite field of creation into existence. Each and everyone of us holds a unique template of Sound & hence COLOUR, a sacred energetic purpose of Soul. YOU came to Earth with your divine blueprint of SOUND & COLOUR to be a part of a evolutionary birthing of Earth into a new story – a story that your Heart knows is possible. This Mini-Course 104 inspires you to step-up and let the musical SOUNDS & COLOURS of your SOUL sing a new world into FORM…. don’t let yourself fade into the background or die with your music still inside of you. We NEED YOU. YOU are here for a reason… let the your Heart bring healing to the world. Sound, what is it, how can we use it, how does SOUND bring form to the Universe. How Sound weaves the expression of COLOUR into form. How to work with Sound & Colour for healing. How Cosmic Sound through the prism of our Soul creates our Colour – our Chakra spectrum and the Universal colours of creation. 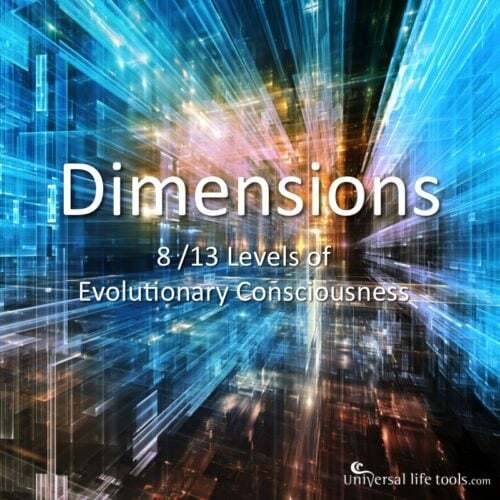 The innate Sound & Colours of our Crystalline Matrix and the harmonic expansion of creation. Inviting you to Enrol in our Course 104 and start learning today ! Simply ‘Add to Cart’ at the top of this page and proceed through to checkout. an access link to Course 104.